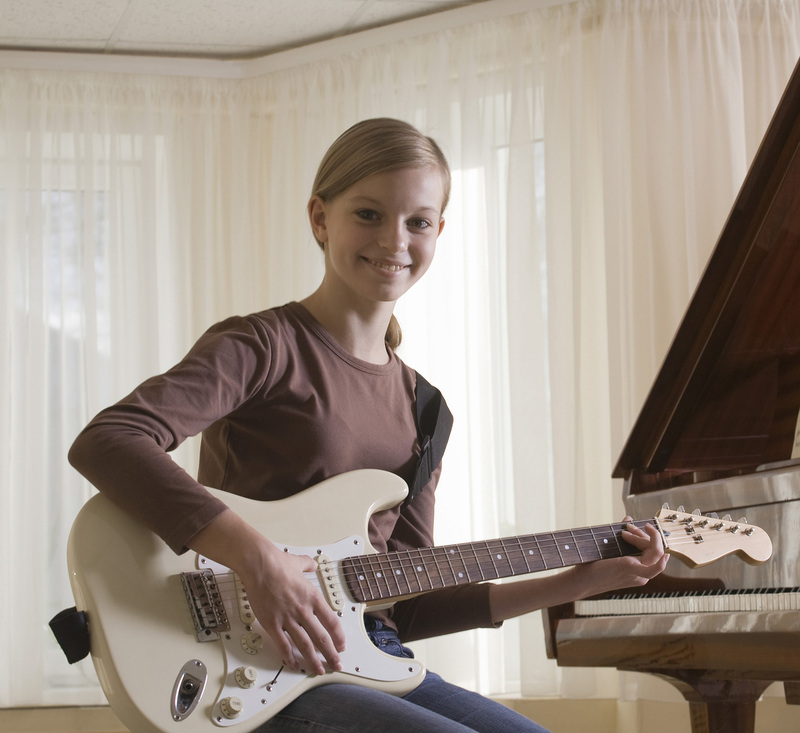 The Guitar Shop offers a wide variety of lessons for all ages, from beginner to advanced. Our kids class focus on building dexterity and exercises that build coordination. Students learn how to use a pick, finger pick, strum and count basic rhythm. The class is 30 minutes long and goes for 20 weeks. The Junior Class is for students ages 9-11. Students learn dexterity/coordination exercises, how to use a pick, counting and strumming rhythm, fingerpicking, basic chords and several hit songs. The classes are 30 minutes long and run for 20 weeks. Students will learn basic chords, how to count and strum basic and intermediate rhythm, fingerpicking, arpeggios, and many hit songs. Classes are 30 minutes long and run for 20 weeks. Teaches how to play barre chords through exercises and songs. 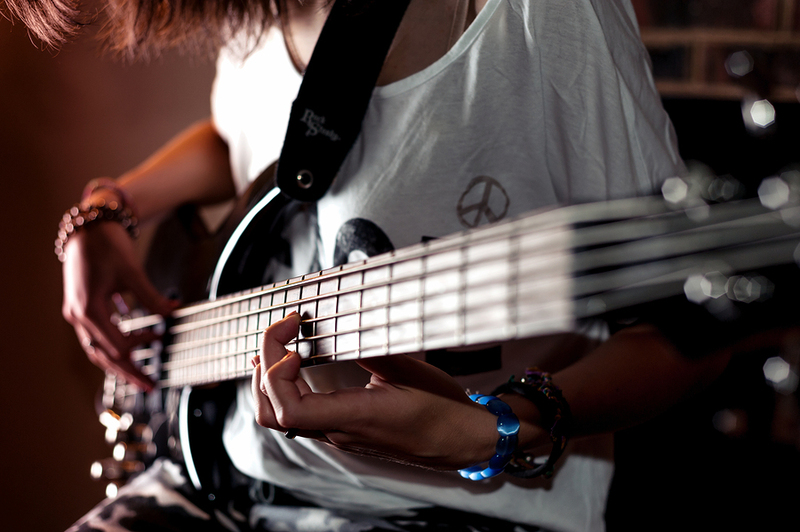 Students also learn advanced finger picking and strumming patterns as well as more challenging songs and instrumentals. If you can play barre chords with ease this class is the next step. 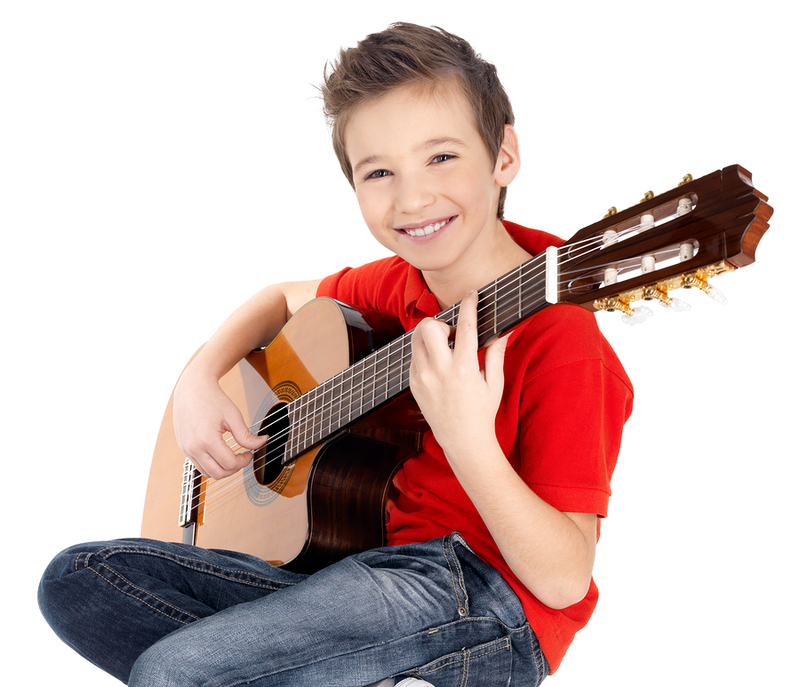 Students learn lots of songs, scales, music theory and advanced concepts and music ideas. This is the last step in our acoustic course. 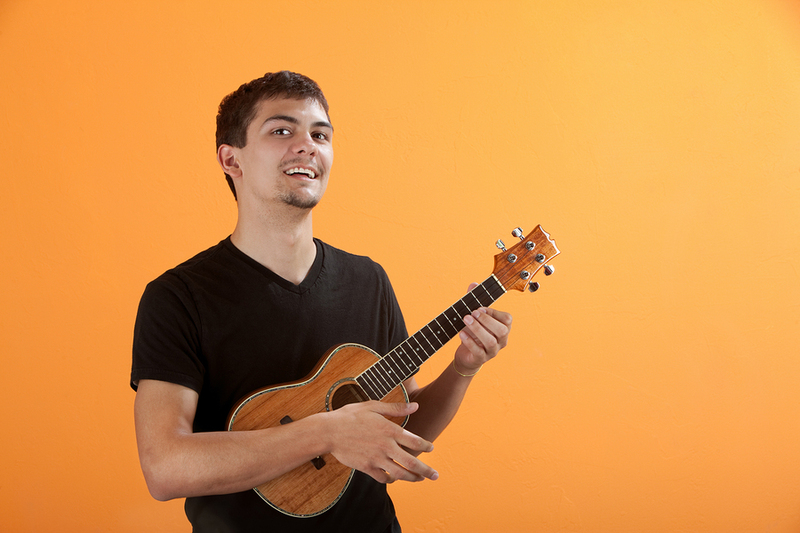 Students learn difficult songs, music theory, several classical finger picking and hannon style exercises. 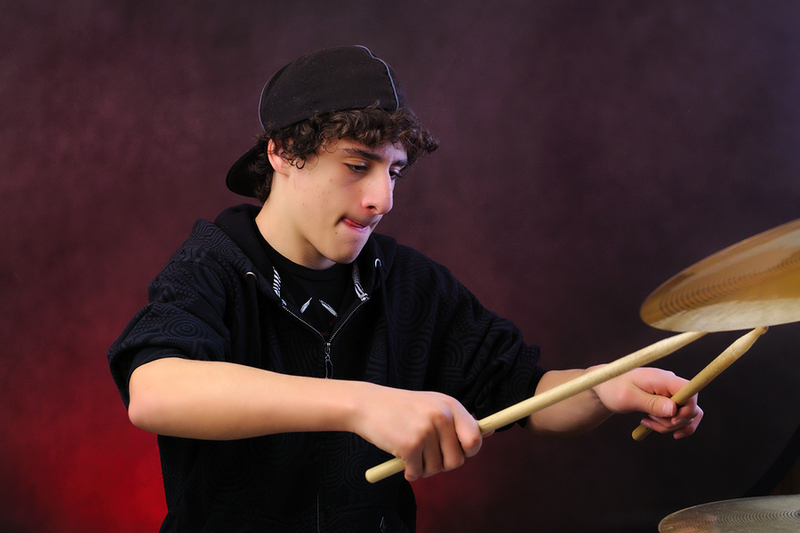 Students learn how to play basic 1/4, 1/8 and 1/16 note drum beats as well as fills, press rolls, flames and more. Students also learn several songs so they can learn how to connect beat patterns. The drum class is 30 minutes long and goes for 20 weeks. Students focus on more advanced beats, the breakdown of the 1/16 note into triplets and several songs. Classes are 30 minutes long and goes for 20 weeks. Students also learn several fun hit songs. Classes are 30 minutes long and goes for 20 weeks. This class is geared for the beginner and is excellent for young children. Students learn dexterity and coordination exercises as well as songs. Class time is 30 minutes and is 8 weeks long. Students learn chords/strumming scales and songs. Classes are 30 minutes long and runs 12 weeks. Students learn scales, dexterity/coordination and exercises. Students also learn hit songs and rhythm counting. Classes are 30 minutes and run for 20 weeks. Students learn coordination/dexterity building exercises, scales and picking roll patterns. 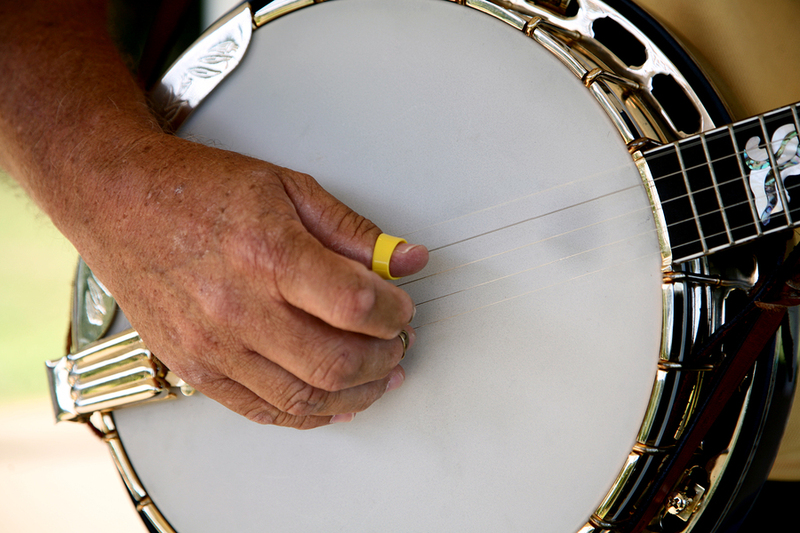 Students learn classic banjo favorites as well as songs. Classes are 30 minutes and goes for 20 weeks. Private lessons are available at the Guitar Shop. 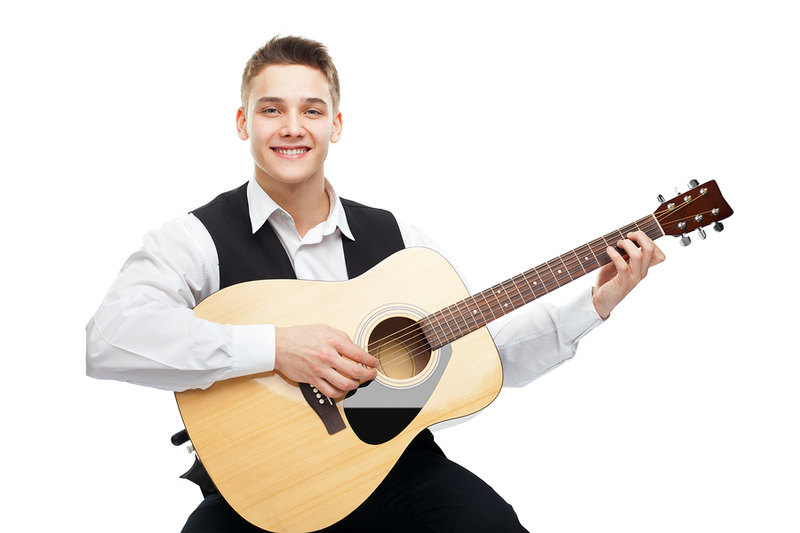 Students will learn a comprehensive guitar method that improves playing at the students pace. Our instructors will teach students from beginner through advanced skills. Call for details.